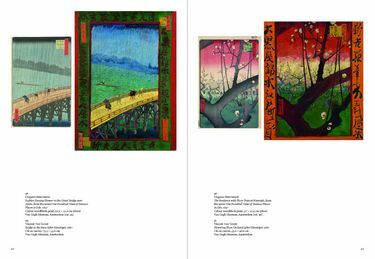 In the winter of 1886–87, during his stay in Paris, Vincent van Gogh bought 660 Japanese prints at the art gallery of Siegfried Bing. His aim was to start dealing in them, but the exhibition he organized in the cafe-restaurant Le Tambourin was a total failure. However, he was now able to study his collection at ease and in close-up, and he gradually became captivated by their colourful, cheerful and unusual imagery. When he left for Arles, he took some prints with him, but the core remained in Paris with his brother Theo. 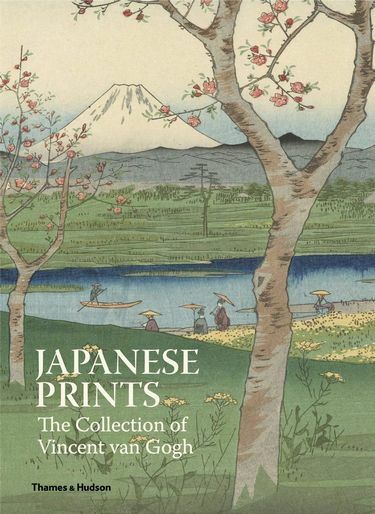 Although some prints were later given away, the collection did not disperse. This book reveals new analyses of the collection, now held in the Van Gogh Museum, given as a long-term loan from the Vincent van Gogh Foundation. 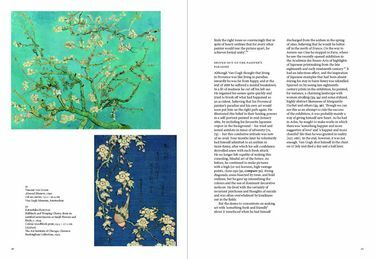 The authors delve into its history, and the role the prints played in Van Gogh’s creative output. 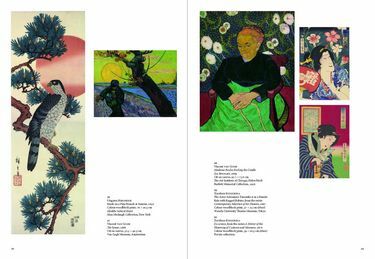 The book is illustrated with over 100 striking highlights from the collection.